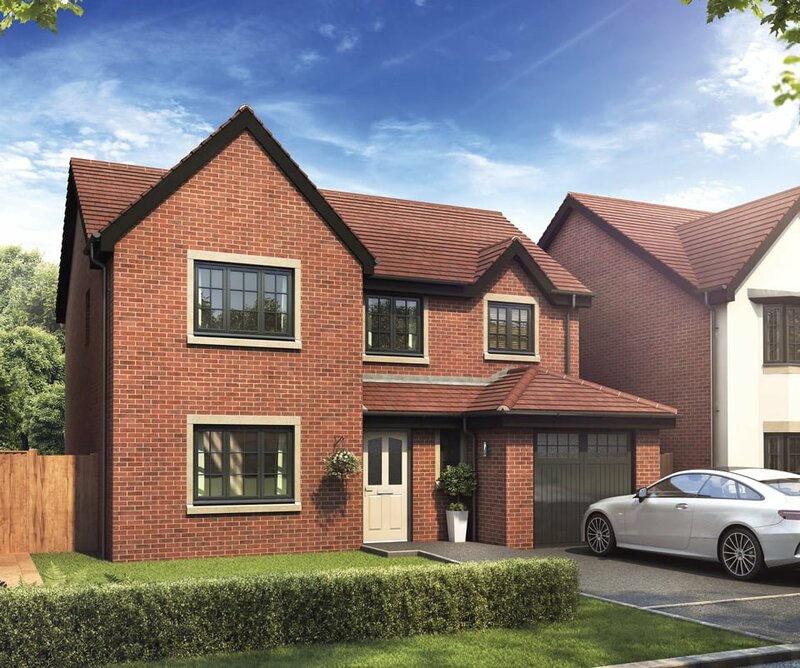 Hawtree Grove in the coastal village of Banks, will be an attractive development of 2, 3 and 4 bedroom homes near Southport. 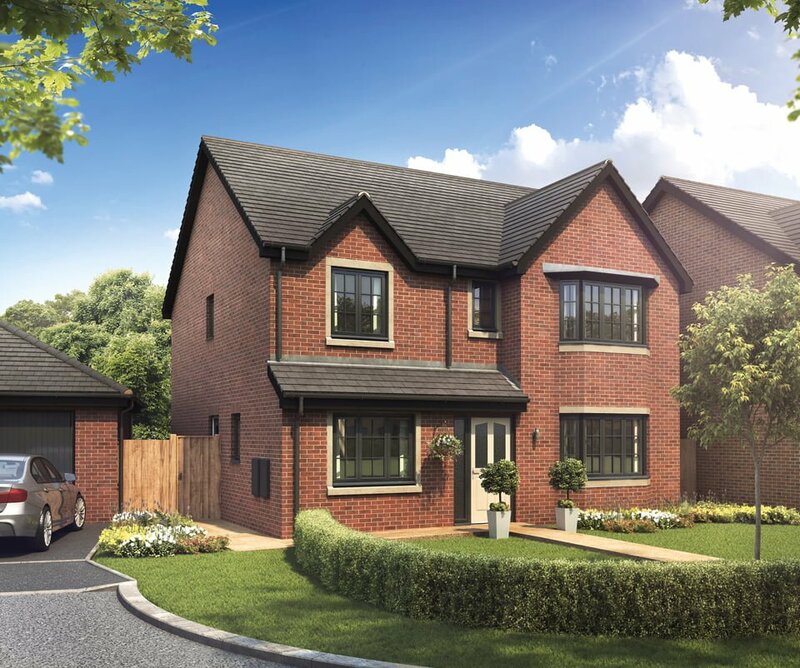 These freehold homes are located in the grounds of Greaves Hall, a former mansion built by local MP Thomas Talbot Leyland Scarisbrick. 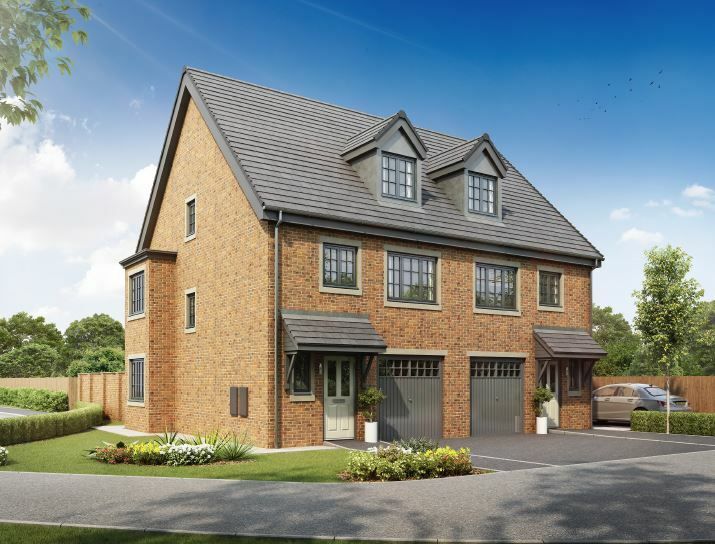 The picturesque semi-rural development, adjacent to all village amenities, has views over surrounding farmland and the nearby marshes. 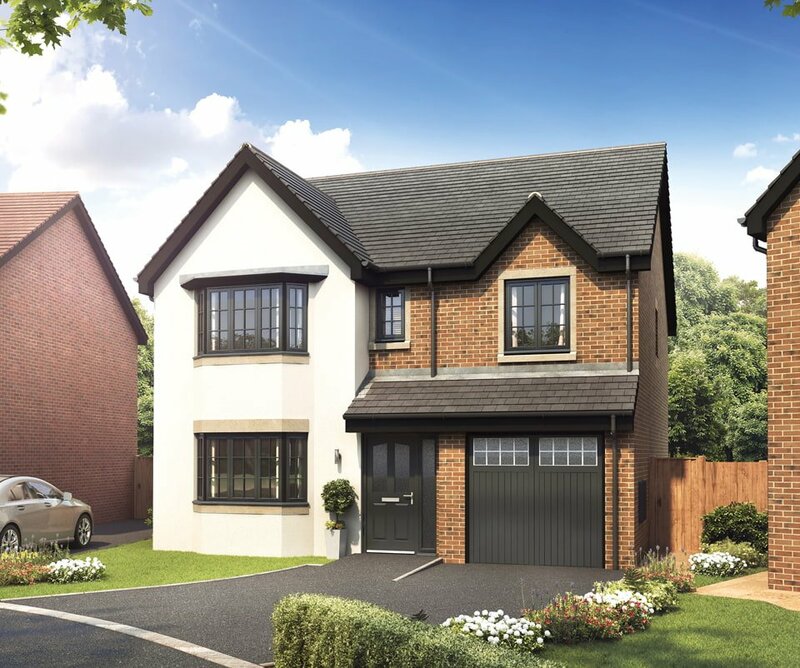 The range of homes will be suited to first time buyers, second steppers or families looking to settle down in their forever home. 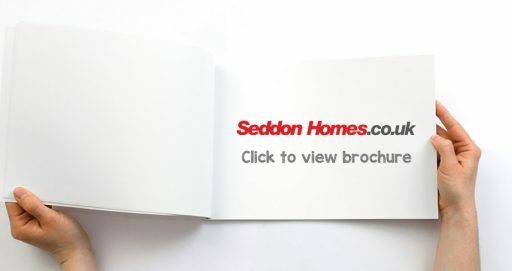 Each new home will be built to Seddon’s renowned high specification, with contemporary layouts and top of the range fixtures and fittings included as standard. 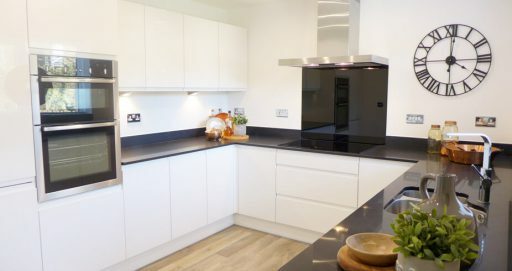 There will be a number of buying methods available at Hawtree Grove, including the popular Government backed Help to Buy scheme. Why buy your new home in Banks? Banks is an attractive rural village located to the north of Southport and south west of Preston. The village is a hub of local activity and is surrounded by farmland and the important Ribble Estuary National Nature Reserve. Adjoining Banks are a number of golf clubs, a neighbouring leisure centre and a nearby sailing club. Southport, with a wide range of shops and amenities, is just four miles away. There are two primary schools close to Hawtree Grove. Nearby Tarleton High School was rated ‘good’ in its most recent OFSTED report. There are several secondary schools and colleges in and around Southport. The village of Banks has a church, a pub, a post office, a thriving leisure centre and the famous Southport Potted Shrimps! 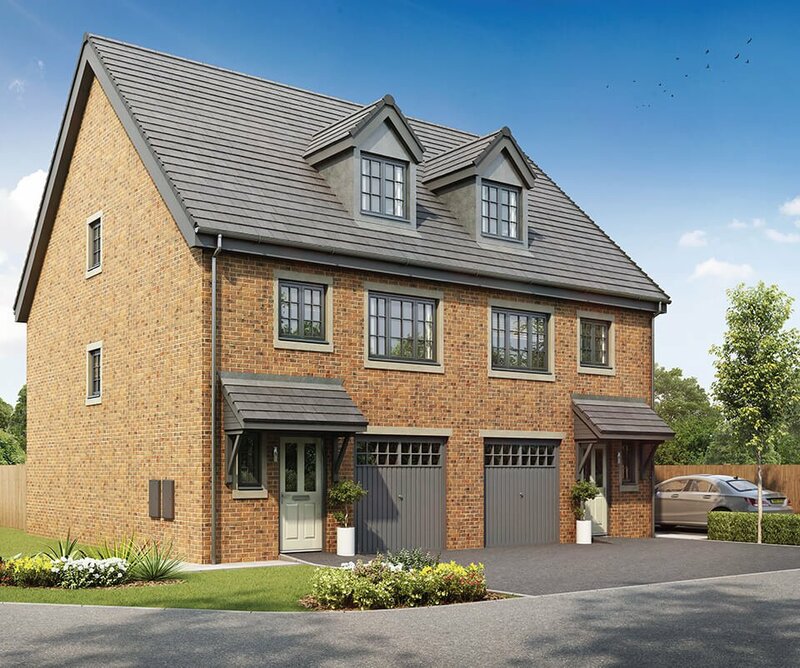 Just four miles from Southport and 12 miles from Preston, Banks is the ideal location for commuters. Southport station is a 10 minute drive from Hawtree Grove, with services to Liverpool and Manchester. The closest airports are Blackpool (a 55 minute drive) and Liverpool John Lennon (1 hour).